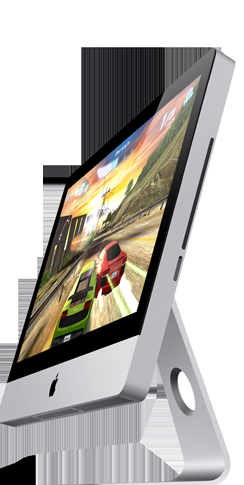 Apple has announced a new range of ultra thin iMac. The new iMacs are quad core and powered by Intel processors. The iMac now comes in two versions: 21.5-inch (starting from $ 1199) and 27-inch ( starting from $1699).